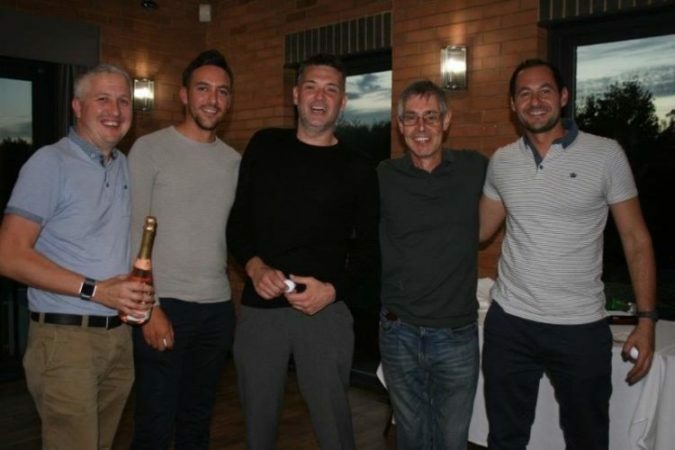 Huge thanks to all those who supported our recent golf day!! Whether you were involved in the preparation and organisation, attended and competed or took part in the raffle and auction, you helped raise more than £4,000 for the Project!! This is amazing!Congratulations to our own Adam Wills and his team on winning the wooden spoon award!